The original dedicated spa retreat, Ragdale Hall is a large, comfortable country house set in attractive gardens and grounds. 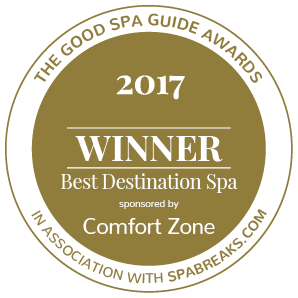 The spa has quite a cult following; you’ll find good quality, well-priced treatments delivered by people who really know their stuff. The huge array of facilities on offer will have you visiting your favourites time and again. Gloriously, at Ragdale you can be as pampered or healthy as you like; enjoy a healthy meal or opt for cake and Champagne. Tucked away in the Leicestershire countryside, Ragdale Hall is a destination spa; the handsome red-brick Victorian property has an impressive facade (think clock tower, crenellations and Virginia Creeper), sprawling grounds and pristine gardens. The inside is equally impressive with elegantly appointed rooms and suites, a restaurant, two bars, a lounge and an all-encompassing spa. The warm welcome starts as soon as you set foot in the door. Friendly staff carry your luggage to your room while you sip on a welcome drink in the Garden Room. Here, you receive your room key, a map of the spa, and a menu to pre-order your breakfast. 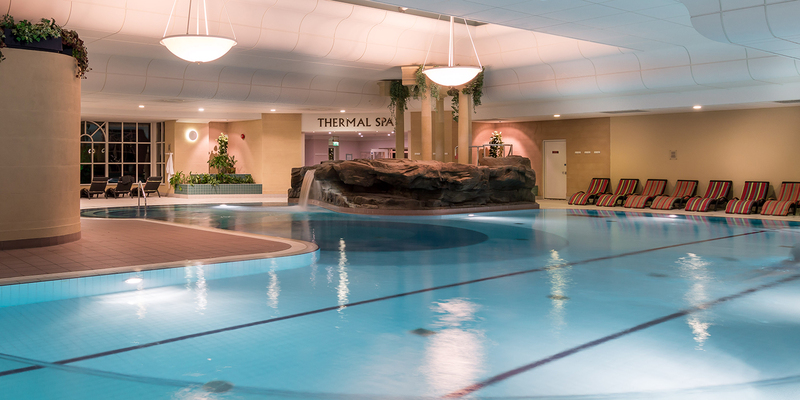 This large spa has three changing rooms: one near the gym, and two in the pool and thermal area, each with its own colour palette. Colourful lockers house robes and slippers; change beside dark wood benches or nip into a private changing cubicle usefully containing body moisturiser. Showers are well equipped with shampoo, conditioner and shower gel, and a vanity bar has plenty of hairdryers for post-shower use. 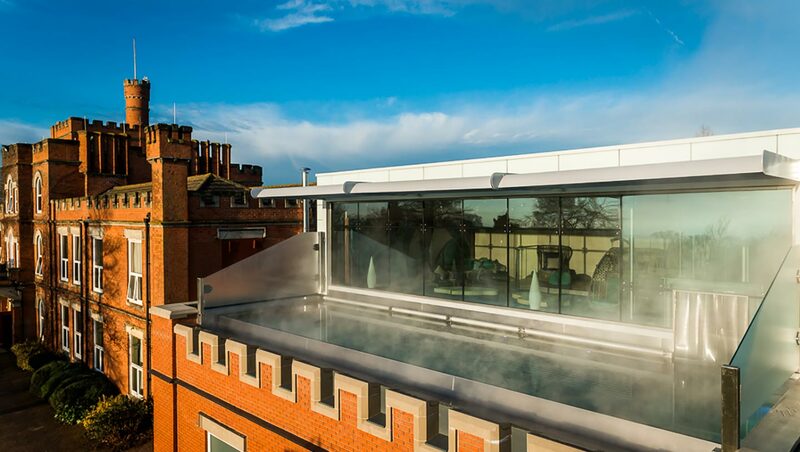 Ragdale Hall has not one, not two, but six pools, including the rooftop pool, a spectacular stainless-steel 12-metre hydro-pool. 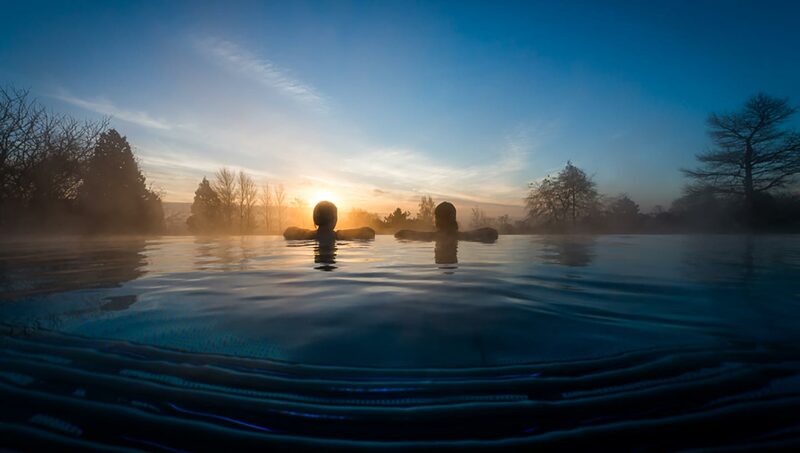 Bubble away in the warm waters while admiring ever-changing countryside views. 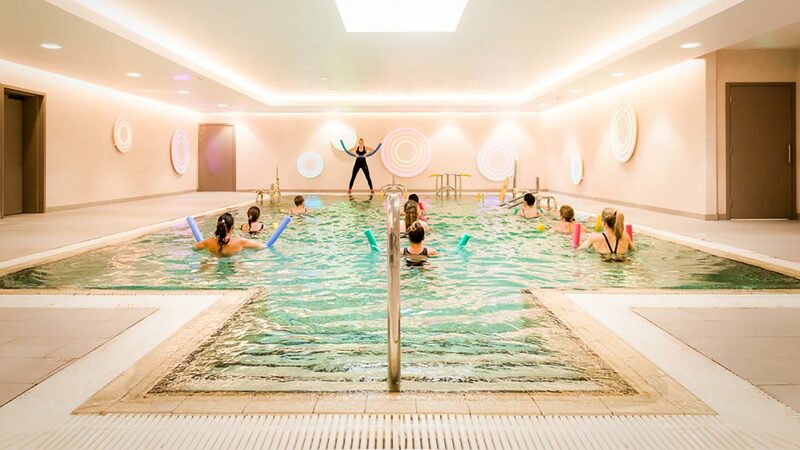 Downstairs is an exercise pool containing gym equipment where classes take place. Next door is the main 25-metre pool surrounded by fake rocks where you can swim lengths or bubble away in the hydro-jets. 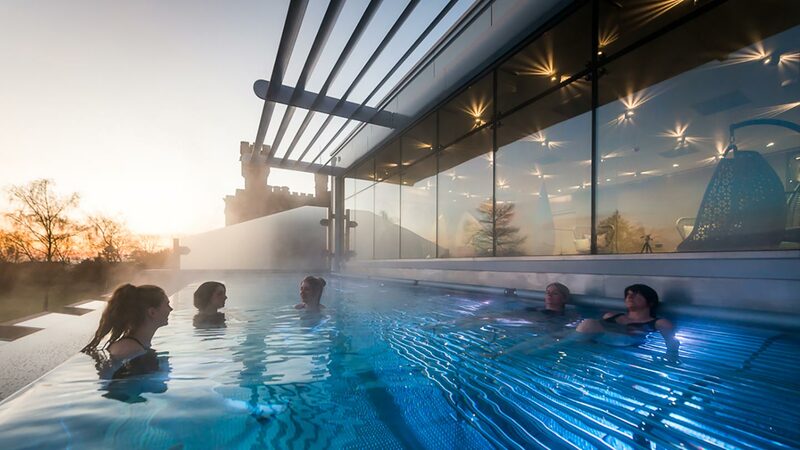 There's also an outdoor pool, the indoor/outdoor waterfall pool and the Spa Spy favourite: the silent sunken candle pool surrounded by flickering candles. 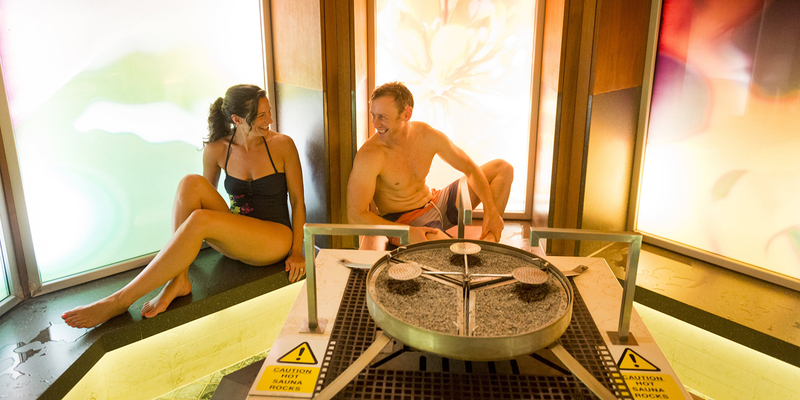 Downstairs is the thermal spa with seven different thermal experiences and various experience showers. We began in the "mind and thought zone" before moving around the thermal experiences in order. We loved the Rose Sauna with its deliciously sweet scent and intense heat; the black granite volcanic salt bath with its eucalyptus scent; and the "thunder storm" setting on the experience shower: wonderfully refreshing. Ragdale Hall has a good number of places to relax: pick a swing chair, beanbag or a lounger indoors or out and settle in. 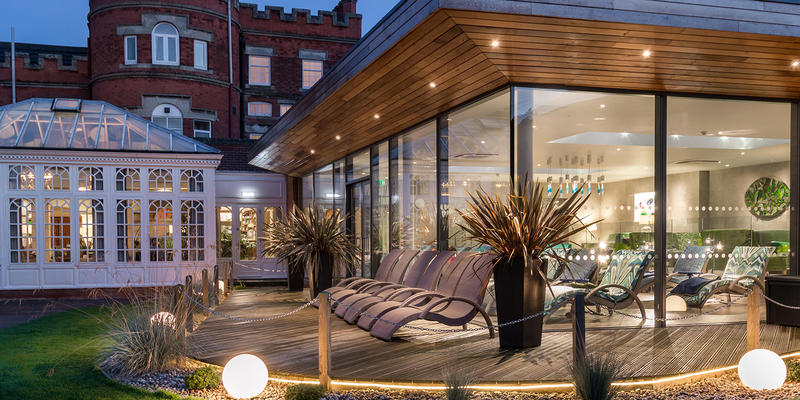 There's also a gym, a fitness studio which offers a full timetable of classes, and two boutique shops. 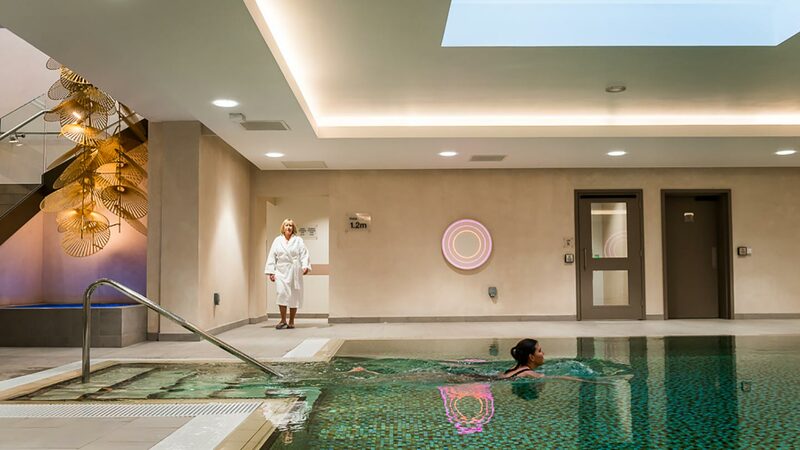 We tried the Hypno-Reiki (50 minutes, £81) followed by the Blissful Face and Back Reviver (50 minutes, included as part of our overnight stay). My therapist, Dr Heli Goode, met me in the colourful treatment waiting area and sat beside me to talk me through the treatment, a blend of hypnotherapy and Reiki. In the treatment room, Dr Heli asked me to lie face up on a warm bed and take some deep breaths with my eyes closed. She then held my head and began to hypnotise me, counting down from ten. By the time she got to one, I was in a complete state of relaxation and intently focused on her voice. Dr Heli placed her hands on my head in a Reiki hold; this felt warm, tingly and comforting. Dr Heli asked me to focus on the positioning of her hands and visualise them moving from one body part to another. When my whole body felt warm, tingly and fuzzy, we did some colour visualisation; rather surprisingly, I discovered that the colour I most associate with calm is red. Dr Heli counted to ten to bring me out of hypnosis. I felt full of energy with a calm and balanced mind, a feeling which lasted for weeks afterwards. For the Clarins Blissful Face and Back Reviver, my therapist, Helen, led me through to a treatment room then left so that I could get comfortable on the bed, lying face up. Helen used a Clarins Relax Body oil to create long sweeping strokes on my back before using deeper pressure to target my permanently knotty shoulders. I drifted further into slumber with each stroke. The massage ended with a Clarins Energising Emulsion containing arnica, which Helen massaged into my shoulders. For the facial, Helen performed a double cleanse in preparation for a face, neck and décolletage massage which was deeply relaxing. The Clarins serum and moisturiser that came next felt light on my skin; the scent was comforting. In the relaxation room afterwards, my back felt free of tension, while my skin looked balanced and nourished. Ragdale Hall offers an extensive treatment menu. 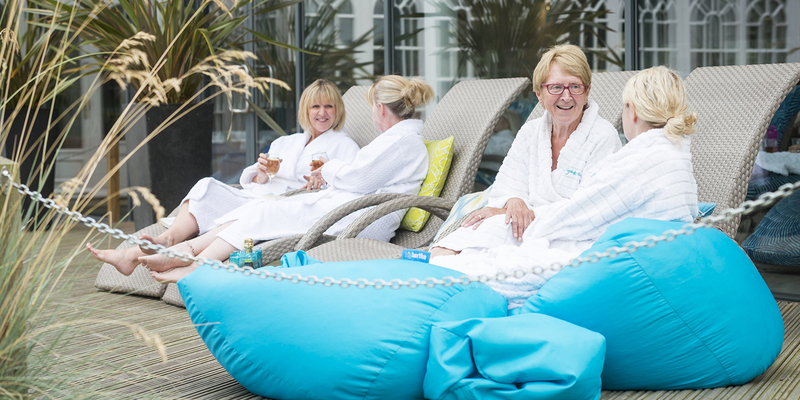 Choose from face and body therapies using Elemis, Decléor and Clarins products. There are treatments for men, mums-to-be and Jennifer Young treatments for those who are in treatment for or recovering from cancer. There is a manicure and pedicure studio as well as The Beauty Express, where you can get mini treatments and your brows done, and a hair studio for a blow-dry before you go home (or out that evening). Lunch is a buffet where you can eat in your robe and be as virtuous (soups and salads) or as indulgent (hot dishes and desserts) as you wish. There are plenty of free-from options available. Despite good intentions, we ended up trying a bit of everything. That evening we ate in Ragdale's oak-panelled dining room and enjoyed three delicious (and not so virtuous) courses of asparagus panna cotta with parmesan and pine nuts; salmon with samphire and fondant potatoes in a deliciously creamy sauce; and an utterly divine Torta Caprese complete with Chantilly cream, caramel and raspberries. Breakfast is equally delicious; we loved the famous Ragdale Atholl Brose and our fluffy pancakes. The rooftop pool: We snuck up after dinner to enjoy the views in peace. The customer service was exceptional, with every single staff member attentive and smiley. The food: Whether you want to be healthy or enjoy a treat, the food won't disappoint. A darker relaxation room for post-treatment snoozing would be a good addition to Ragdale Hall. While the food was fantastic, lunch was a little hectic and not as relaxing as the rest of the spa. 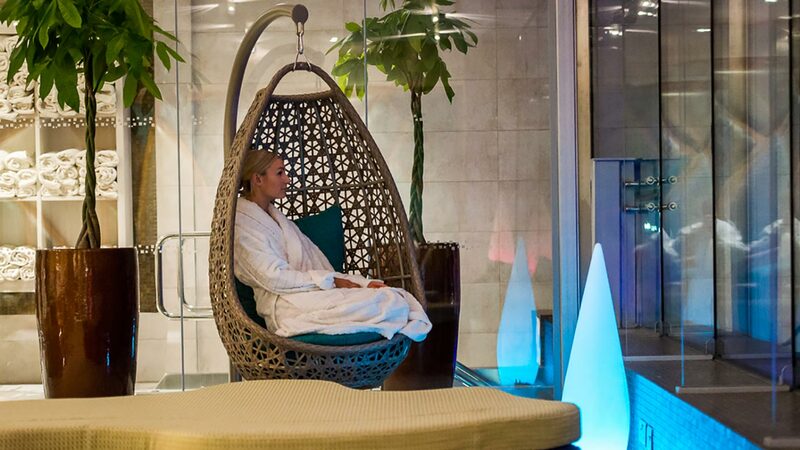 Anyone who wants a slice of pure, unadulterated spa: From newbie spa-goers to the well versed, you'll find something to love. 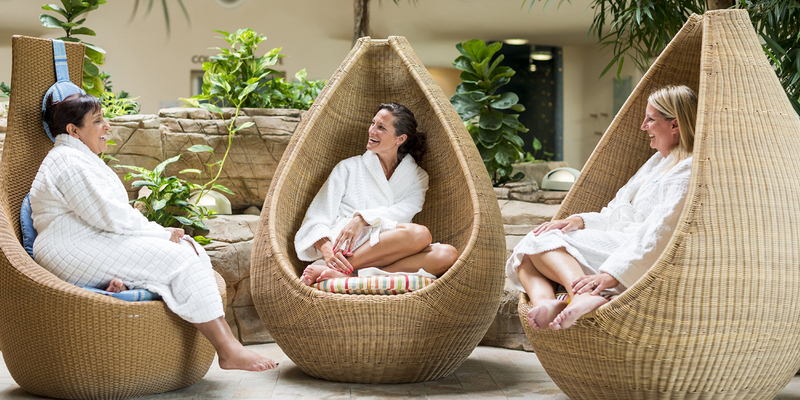 On our visit, the spa was popular with couples and groups of women catching up. 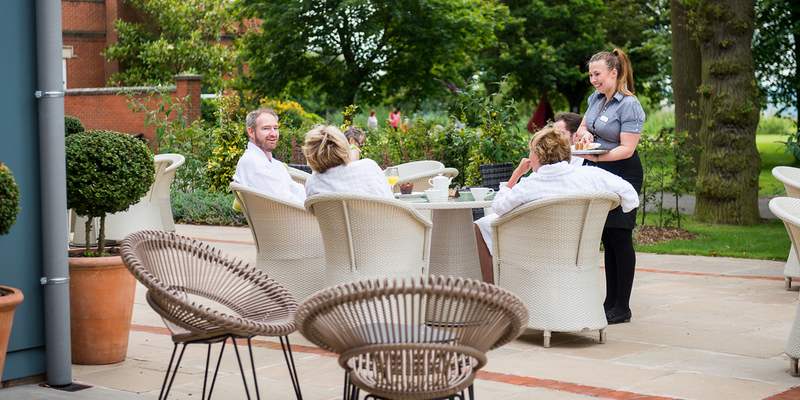 However, the attentive service and personalised programmes make Ragdale ideal for solo spa goers, too. Anyone in need of an escape: Ragdale feels like a world away from reality; it's a great place to recharge. 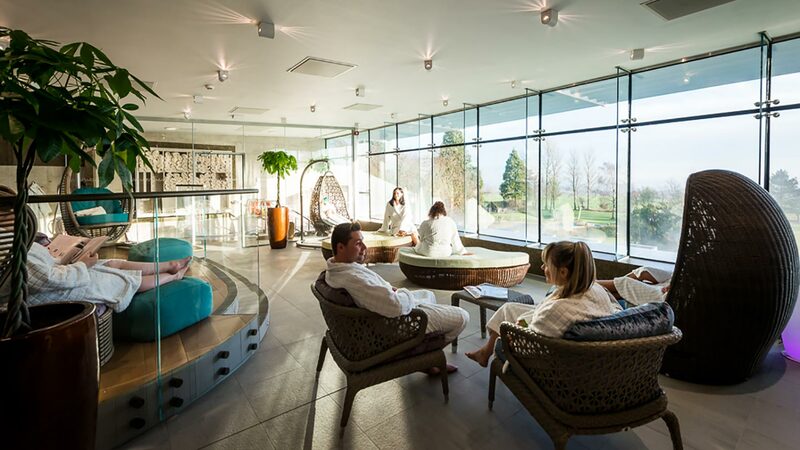 We awarded Ragdale Hall Spa a Good Spa Guide Bubble Rating of 5 Bubbles for its fantastic customer service, wide-ranging treatments and facilities, and the delicious food. It offers the perfect balance of traditional and modern touches, and it's easy to see why so many guests return time and time again. Scarlet Spy visited in September 2018 and awarded it 5 Bubbles. "I go to Ragdale on my own every 3 months. Always made to feel welcome. It's like coming home. The staff here are excellent and are what make Ragdale stand out. You can do as much or as little as you like with no pressure to join in and there is no hard sell in any of the outlets, just friendly and often helpful advice if required. The facilities are very good and there are lots of lounges to relax in. Rooms are good too although you don't spend much time in them." "I go to Ragdale on a regular basis and love it. the staff are always very friendly and I can not criticise it in anyway. at Ragdale you are treated special no matter who you are. Can't wait for my return, hopefully in April 2019 "
"I have been visiting Ragdale for 24 years now and absolutely love the place. It is the staff that make Ragdale so special. Each and everyone is friendly, helpful and very competent. There are lots of things to do, or not do, as you may wish. As a solo traveller I never feel alone. There is always someone to engage with or if I fancy some me time there are plenty of places to hide away. The facilities are second to none and the place is spotlessly clean. I have visited with friends over the years but do enjoy my own space." "I've been visiting Ragdale for 24 years now and absolutely love the place. The staff are what make Ragdale special. Each and everyone is friendly, helpful and very efficient. The facilities are first class. As a solo traveller I never feel alone as there is always someone to engage with and if I want to have some me time there are plenty of places to hide-away. 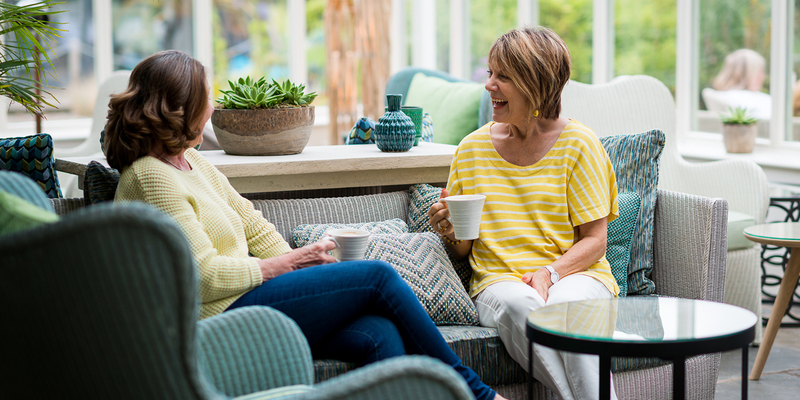 I have made some lovely friends over the years and always look forward to my visits." 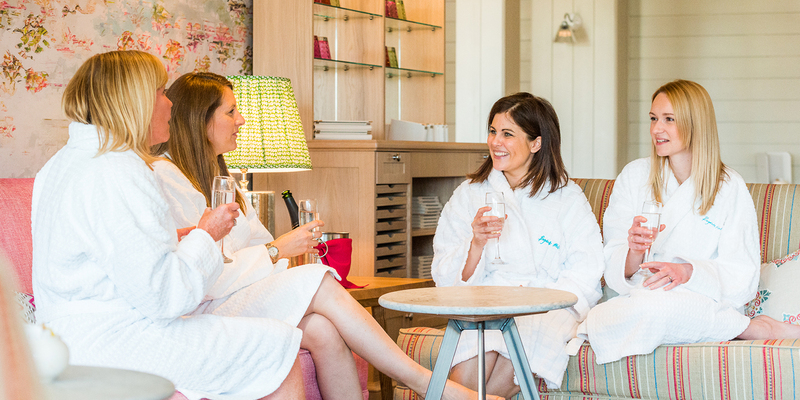 "This spa is halfway between myself and my sister in law, we love meeting up here for the day. We always have the best time, fabulous location, amazing staff and service, wonderful facilities, I could go on. 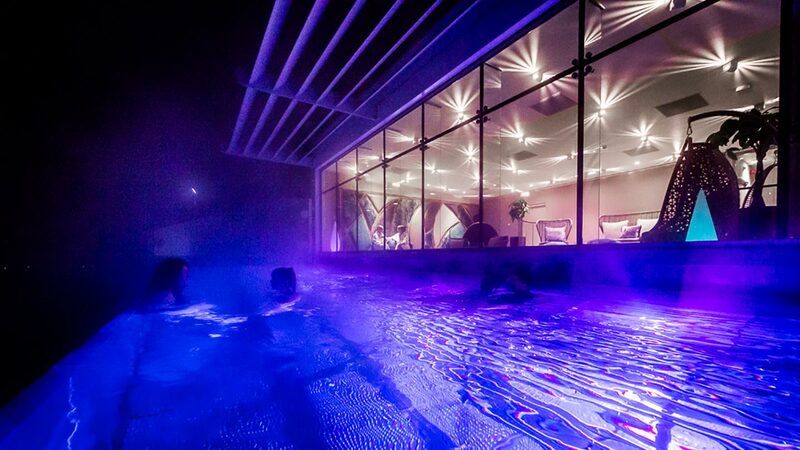 But overall, I’d never go to another spa, it is the best! " 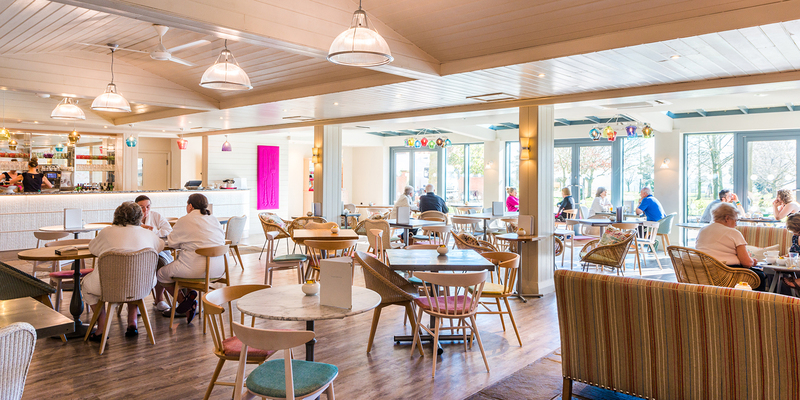 Breakfast is served in your room; The Garden Room and Verandah Bar serve hot and cold refreshments and snacks; the main restaurant serves lunch and dinner. Six room types available, from Economy Rooms to Suites. Open from 8.30am to 9.30pm.